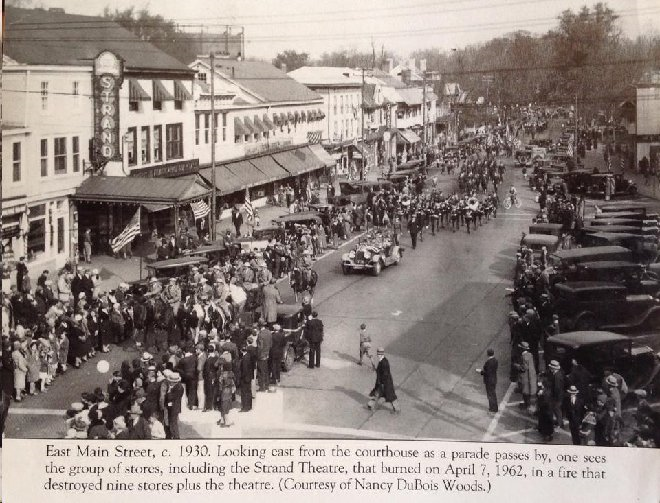 Note the Strand Theater on the left. It burned to the ground in 1962, just before I moved down here. The County parking lot is now located where the theater stood.